Greetings current and future club members! 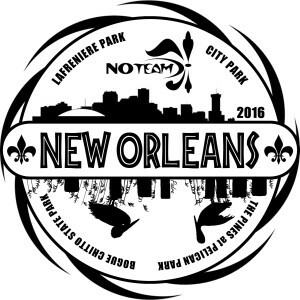 The annual meeting/election/party of the New Orleans Disc Golf Club, also known as “NO Team”, will be held Sunday, November 22 from 3:00 until about 6:00 PM. It’s the Saints bye week so don’t worry about missing their game. The party is free and there will be refreshments and snacks served. Eligible voters are holders of the 2015 bag tags, or the new 2016 bag tags, which go on sale at the meeting. Everyone is welcome to join or renew their memberships at the meeting! Come check out the new club discs and bag tags, and take place in the auction for the 10 lowest bag tag numbers. For more information, post your question on the club’s Facebook page (NO Team DGC) or post in the comments here. Hope to see everyone at Bayou Beer Garden on the 22nd! 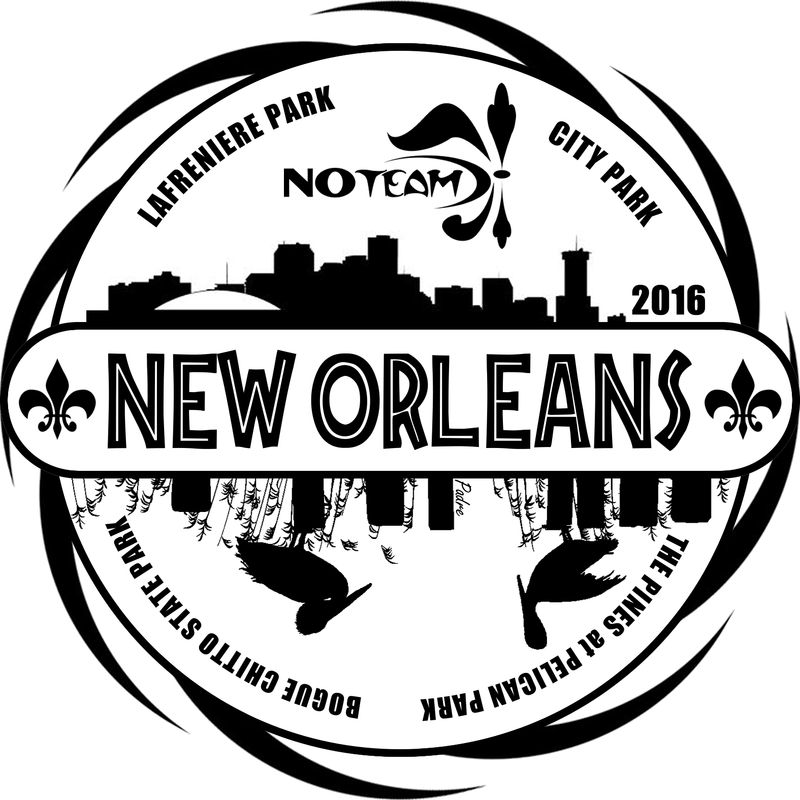 Pictured is the 2016 club stamp, thanks to Padre for this artwork! I don’t see instructions on how to become a member. Is there a PayPal account to send membership dues to? Rick, I’m the new treasurer. There is a PayPal address that you can send your membership dues to, it’s underparmike@yahoo.com. Send me an email at that address if you have questions!